Contrary to earlier rumours that the hard disc containing the songs slain singer Moses Ssekibogo alias Mowzey Radio was yet to release was stolen, Goodlyfe partner Douglas Mayanga alias Weasel says the disc is safely stored. At the height of events leading to the death and burial of Mowzey Radio, social media was a wash with allegations that one of the colleagues who was with Mowzey Radio the night he met a beating in Entebbe, ran off with all the new songs that singer had been working on and was set to release. The aim of the move was for the alleged thief to make a killing off the ballistic music written and carefully worked on by the talented vocalist. However, in a televised interview, Radio’s partner Weasel dispels the rumours, adding that the disc is safe and the music is still available. “Producer Washington has the disc and we have locked it away in the Neverland studios, Radio left so many songs that we may not even need to do more songs but just release the ones available and sit home,” Weasel said. “When Radio died, there was a lot of chaos here and there, so we kept the disc and other stuff to give us some time to recover from his death, then we shall go back energized and start,” Weasel added. 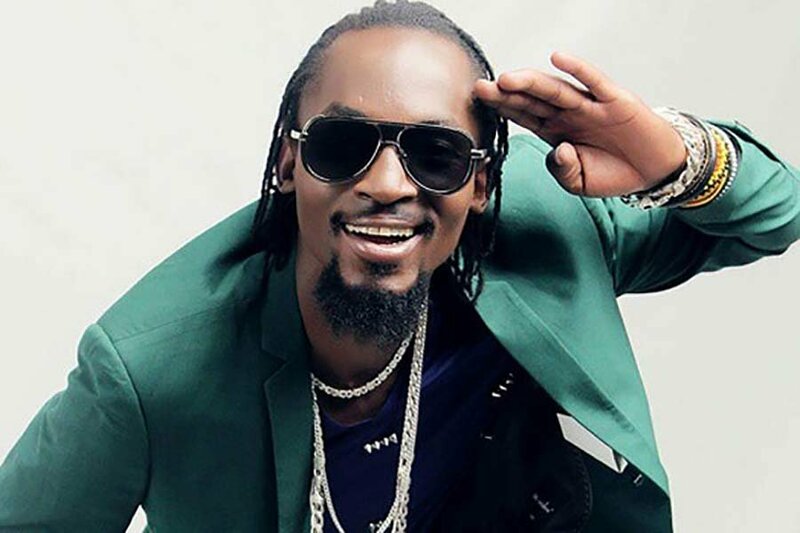 Mowzey Radio died on February 1 after succumbing to injuries on the brain at Case Hospital where he had been receiving treatment. The vocalist allegedly met his death when a night hang out bouncer Troy Wamala reportedly carried him high and tossed him head first. 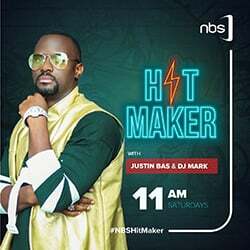 According to Producer David Ebangit Washingtom who was with Radio on the fateful night, the singer was earlier involved in an altercation with the hangout manager who was in company of Troy. The singer is then reported to have washed the manager with contents of a black label whisky before dashing out. Washington adds that Troy did not let Radio complete his “victory walk” as he intercepted him towards the exit, yanked him off his feet before sending him to the floor.